Are you ready for a modern combat game? Shoot enemies, pick up coins and upgrade your weapons. Have you ever wanted to become a tough lonely wolf? 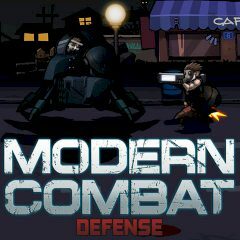 This game gives you a chance to show off, so shoot enemies, dodge their bullets and try to get more points!